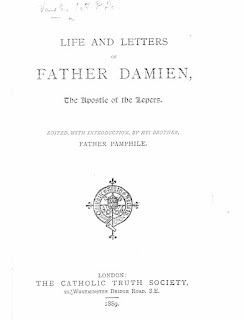 "The issue of the following volume would have been impossible without the kind assistance and encouragement of Father Damien's brother, Father Pamphile. It is he who has furnished us with the interesting letters it contains. It is he who has supplied the notes which form the substance of it. 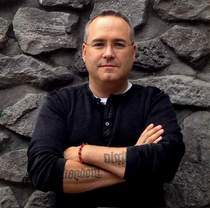 It is he who has written the Introduction, which is literally translated in the following pages." 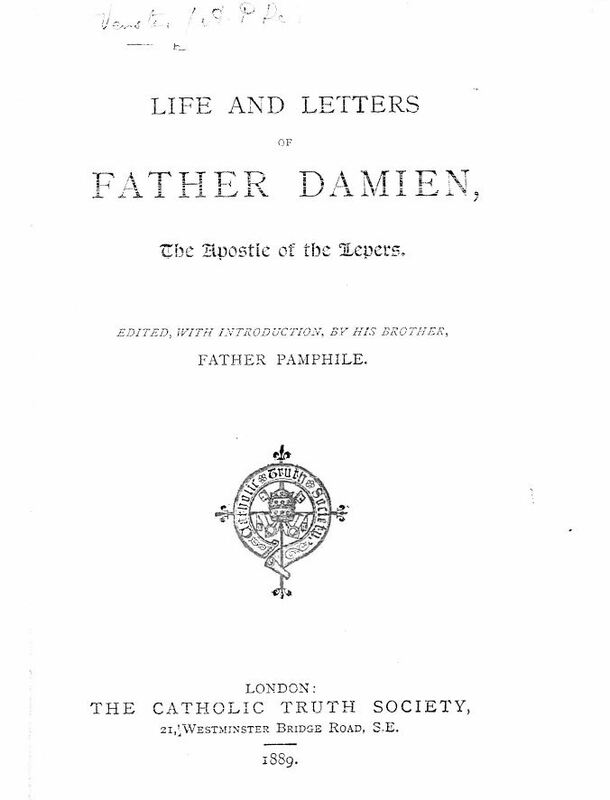 Over the years I have read numerous books about Father Damien and watched films about his life. This volume is the most complete collection of his own words that is available in the English language. 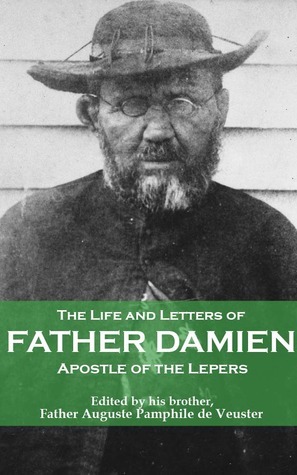 As such it is a fascinating read, especially for anyone with a devotion or affinity for Father Damien. It is wonderful to read him, in his own words, to hear his voice after a fashion. As compared to the stories about him, no matter how good those books are The eBook edition also contains an afterwards 'An Open Letter from Robert Louis Stevenson to Reverend Charles McEwan Hyde'. But as that is in the public domain numerous copies are available. After all the books I have read about Father Damien in was truly a blessings to be able to read his personal letters. This is an excellent little volume, weather you track down the original or the reprint. Note: This book is part of a series of reviews: 2018 Catholic Reading Plan! For other reviews of books from the Catholic Truth Society click here. And if you need it this one can be found online here.